William Tell Told Again' is a retelling of the William Tell legend in prose and verse. 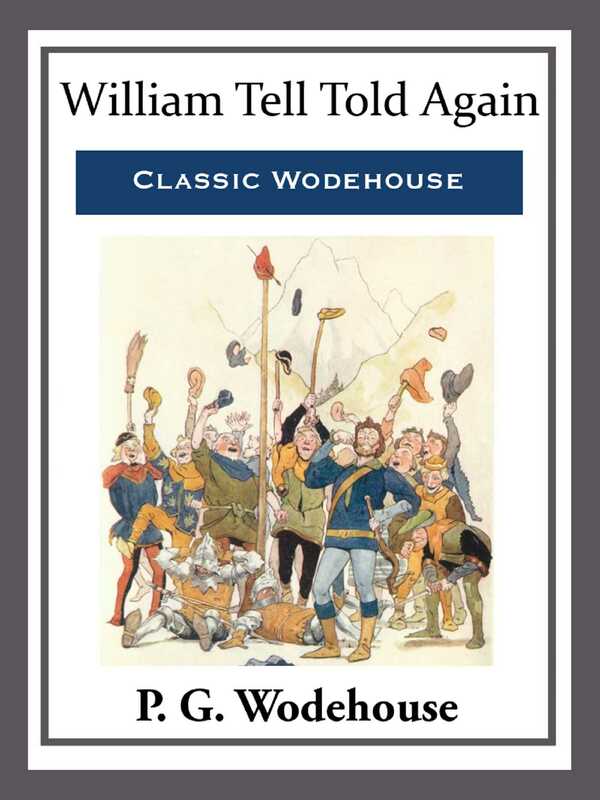 The main, prose element was written by P. G. Wodehouse, while the verses were written by John W. Houghton. A fun read for children of all ages, from 5 to 105.